"We want to hear what Europa has to tell us." Between the Europa Clipper and the proposed Europa Lander, NASA has made it clear that it intends to send a mission to this icy moon of Jupiter in the coming decade. Ever since the Voyager 1 and 2 probes conducted their historic flybys of the moon in 1973 and 1974 — which offered the first indications of a warm-water ocean in the moon’s interior — scientists have been eager to peak beneath the surface and see what is there. It would also determine if the surface has pockets of water — i.e. 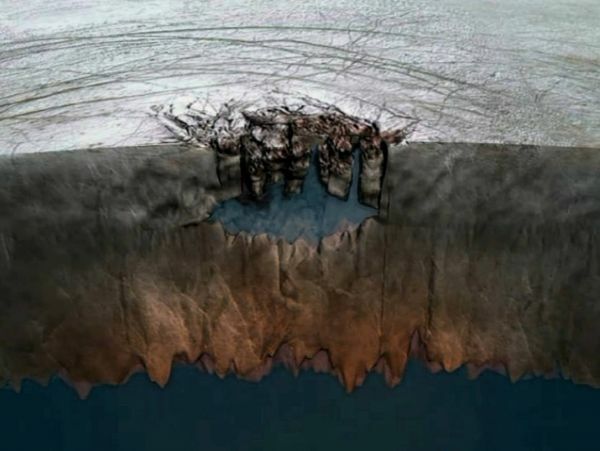 subsurface lakes — and see how often water rises to the surface. 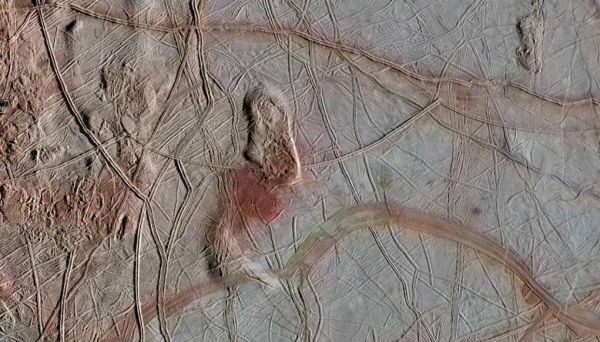 For some time, scientists have suspected that Europa’s “chaos terrain” would be the ideal place to search for evidence of life. These features, which are basically a jumbled mess of ridges, cracks, and plains, are believed to be spots where the subsurface ocean is interacting with the icy crust. 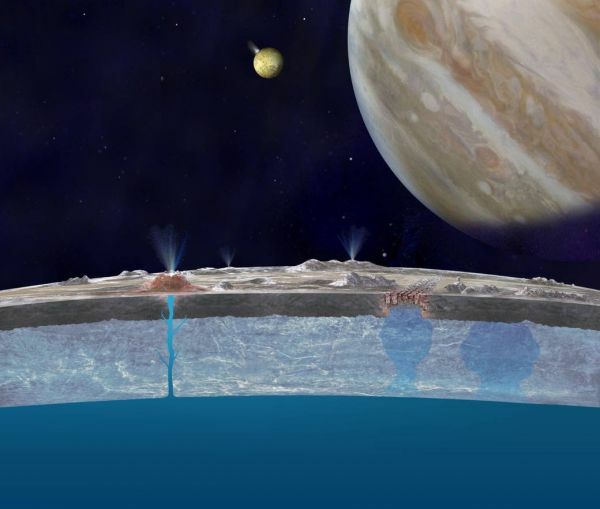 Europa’s “Great Lake.” Scientists speculate many more exist throughout the shallow regions of the moon’s icy shell. Image Credit: Britney Schmidt/Dead Pixel FX/Univ. of Texas at Austin. Seismometers need to connect with the solid ground to operate most effectively. If each leg carries a seismometer, these could be pushed into the surface on landing, making good contact with the ground. We can also sort out high frequency signals from longer wavelength ones. For example, small meteorites hitting the surface not too far away would produce high frequency waves, and tides of gravitational tugs from Jupiter and Europa’s neighbor moons would make long, slow waves. Such a device could also prove crucial to missions other “ocean worlds” within the Solar System, which include Ceres, Ganymede, Callisto, Enceladus, Titan, and others. On these bodies as well, it is believed that life could very well exist in warm-water oceans that lie beneath the surface. As such, a compact, rugged seismometer that is capable of working in extreme-temperature environments would be ideal for studying their interiors.